Creating an attractive garden or landscape often requires more than lawn mowing. Proper garden and landscape care requires something extra to give your yard a much needed boost. That is why King of the Greens, LLC recommends mulching for homeowners (and businesses) looking to complete their beautiful yard. We'll remove the weeds, leaves, and debris that have gathered over the course of the season before we lay the mulch. 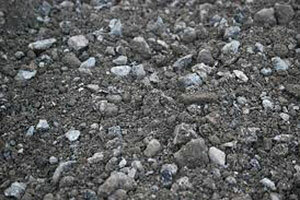 We'll also redefine your edges to ensure that your garden bed or landscape is ready for our mulching service. 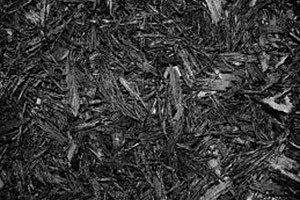 Once we begin the mulching, we'll install 2 1/2 inches of double shredded hardwood mulch – perfect for giving your mulch bed the nutrients and protection it deserves. Finally, we'll follow that up with our weed care system, spraying the new mulch with pre-weed control to help keep it safe and protected. 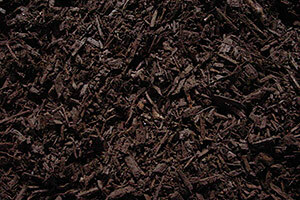 King of the Greens, LLC can supply you with your complete mulching needs. 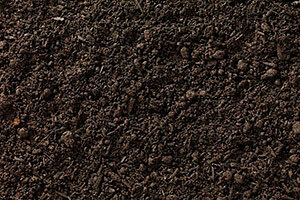 King of the Greens, LLC strives to be the #1 landscaping company on the East Coast. We have the knowledge and tools you need to create the best lawn in the neighborhood, combined with our outstanding customer service and educated, friendly staff. 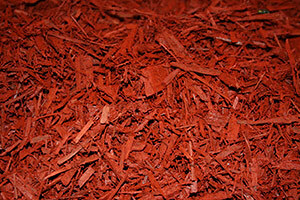 Let us be the company you turn to for your mulching needs. Discover how King of the Greens, LLC can help you create the perfect lawn. Call King of the Greens, today to sign up for mulching. We are proud to serve commercial and residential clients in New Bern, NC, Havelock, NC, Morehead City, NC, James City, NC, Fairfield Harbour, NC, Beaufort, NC, Atlantic Beach NC, Emerald Isle NC, Bridgeton, NC.